North Cyprus enjoys three international airports, offering a huge choice of flights for passengers from all over the world. Two of these airports (Larnaca and Paphos) are in the south of Cyprus (Republic). The third airport is in the north of Cyprus (Ercan) where international flights bring passengers from all over the world via Turkey. 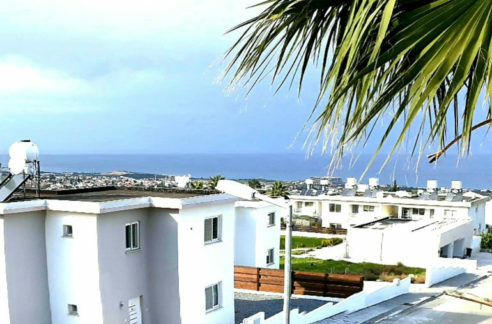 Visitors who are coming to North Cyprus from either the UK or other overseas countries, therefore, have the choice between direct flights to Larnaca with a short taxi ride over the border OR a flight via Turkey to Ercan which arrives directly to North Cyprus. Paphos airport is a longer drive to North Cyprus, so is not recommended for North Cyprus visitors, unless the flight cost saving is really significant. 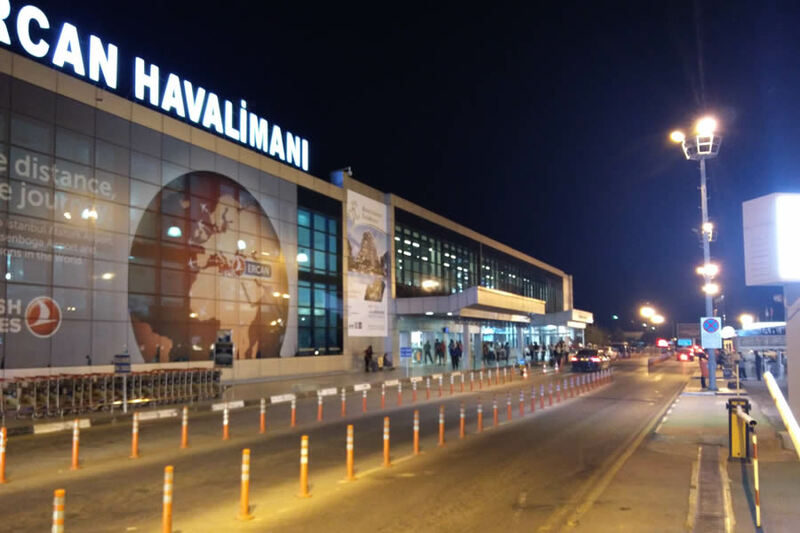 Ercan International Airport is the primary passenger airport for North Cyprus (TRNC). Ercan Airport is located about 13 km (8 miles) east of Nicosia (Lefkosa) and is approximately 40km (25 miles) from Kyrenia/Girne. 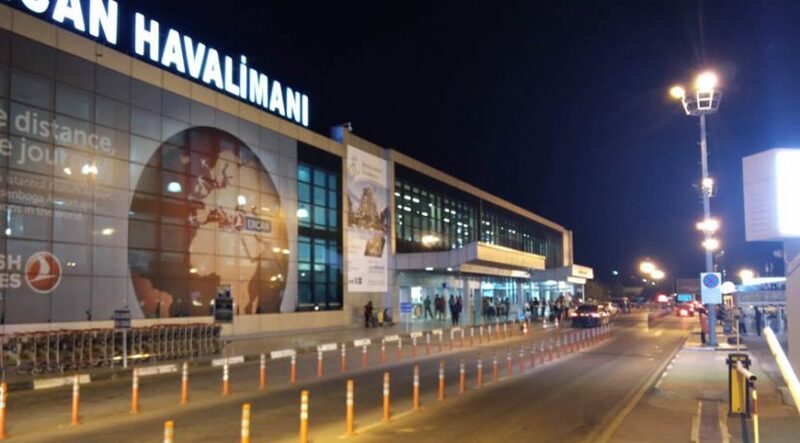 (The stopover rules are under review but it is currently necessary to disembark in Turkey en route to Ercan, although the ticket and luggage is direct to Ercan. It is expected that in the future the disembarkation will be replaced by touchdown as in the past). Ercan Airport has good bus connections with Kibhas to all the major towns of North Cyprus. http://www.kibhas.org/. There are many car hire company offices at the airport. There are two more International airports located in the South of the Island. It’s just a short transfer from Larnaca to North Cyprus. Please note, certain non-European nationalities may need a visa to enter European South Cyprus which is in the Schengen area – please check with your travel agency or nearest TRNC Office. Larnaca International Airport in South Cyprus is a transit hub for scheduled and charter flights from airports all over the world, including London (several airports) and other major UK airports, European airports, the UAE, other Middle East airports and beyond. 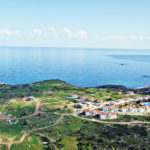 It is quite close to the border with North Cyprus and routes can go via the Pylla crossing point up to the East Coast – or via Nicosia (Lefkosa) via Agios Dometios/Metehan crossing point to the North and the North or West Coasts. Many visitors from the UK use airlines including Easyjet, Monarch, British Airways, Cyprus Airways, Thomas Cook and Thomson. 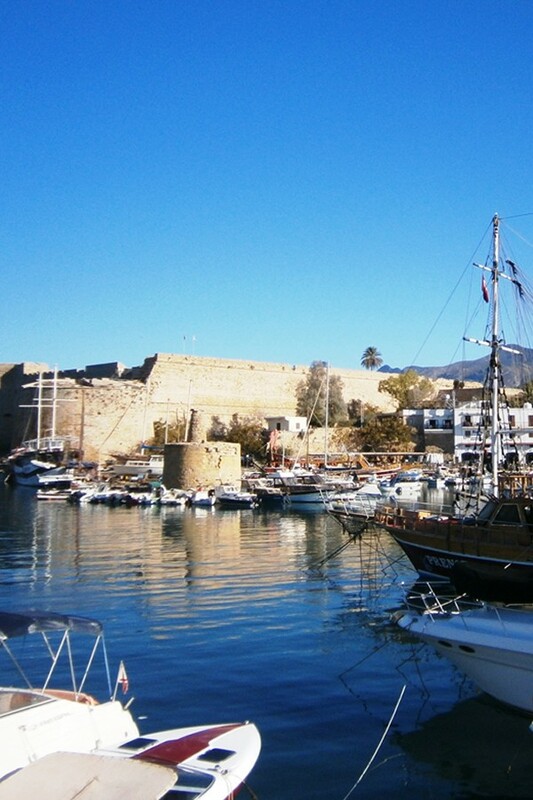 Larnaca is approximately 85km (52 miles) from Kyrenia/Girne. Visitors from the Middle East can get direct flights with many airlines including Etihad and Emirates. 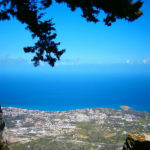 There are no public transport services from Larnaca to the North of Cyprus, although taxis with North Cyprus taxi companies can be booked to meet passengers on arrival. Passengers wishing to pick up a car at the airport to drive to North Cyprus are advised to check with the car hire company before booking or to book with https://www.petsas.com.cy/en/ as they permit cars to travel over the border and can include comprehensive insurance for North Cyprus with the car hire. If you are coming on an NCI (North Cyprus International) inspection trip we are happy to provide a courtesy airport transfer from Ercan or Larnaca Airports. Please note, Paphos Airport is often also spelt “Pafos Airport”. Note: The list is correct at the time of writing. However, it is the readers’ responsibility to check the information provided here. 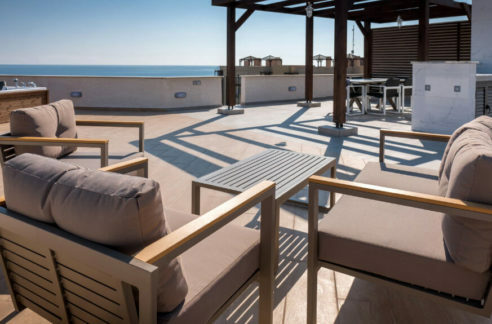 If you would like to come on an NCI (North Cyprus international) property viewing trip, we would be delighted to help you find the best flight for your needs. Contact our professional staff in the UK or Cyprus on +44 207 112 8086 or +90 548 861 0600.